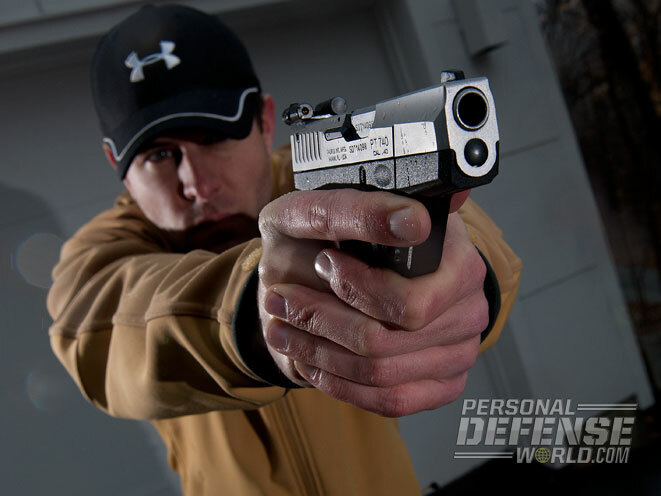 A primer on how to get the most out of your CCW defender! Human beings like convenience. Let’s face it, the easier something is, the more likely we are to do it. This simple fact has been a driving force in the development of virtually all modern technology, where smaller, lighter and easier to use are invariably considered better. 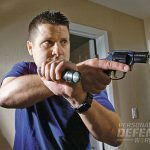 Although the concept of the pocket pistol is certainly nothing new, the trend toward compact convenience has also had a profound impact on the firearms world. 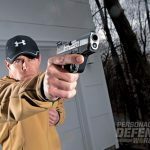 Recent advances in technology, engineering and ballistics have made today’s breed of compact pistols smaller and more potent than ever before. 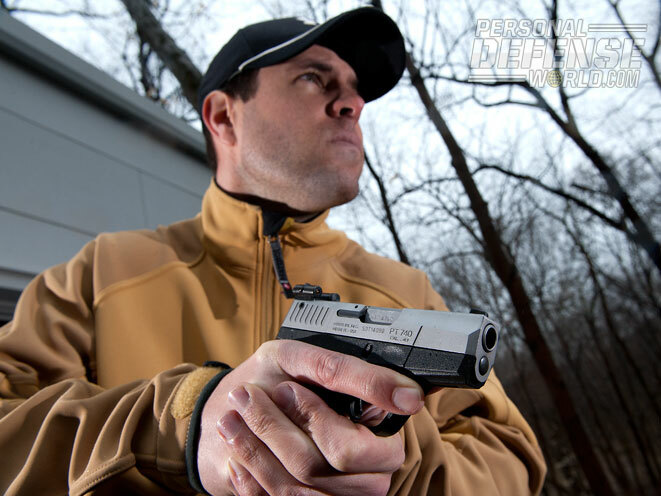 This has not only advanced the state of the art in firearms design, it has also been a driving force behind the concealed carry movement that is sweeping our nation. After all, the more convenient it is to carry a pistol, the more likely people are to go armed. In general, that’s a good thing. But like most things in life, it’s not that simple. Don’t get me wrong. 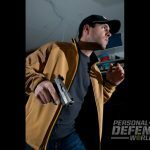 I am a staunch supporter of individual rights to personal protection and responsible gun ownership, but I also believe that with those rights comes a lot of responsibility to make informed decisions. That’s why publications such as POCKET PISTOLS are so important. 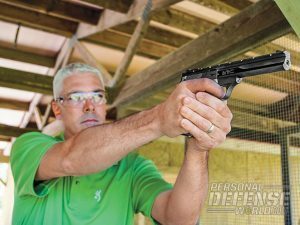 Most people will agree that with proper instruction and diligent practice, just about anyone can learn to shoot a full-sized pistol reasonably well. 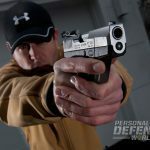 However, there’s a big difference between pistol marksmanship on a square range and the full spectrum of skills necessary to carry and utilize a gun for personal defense. 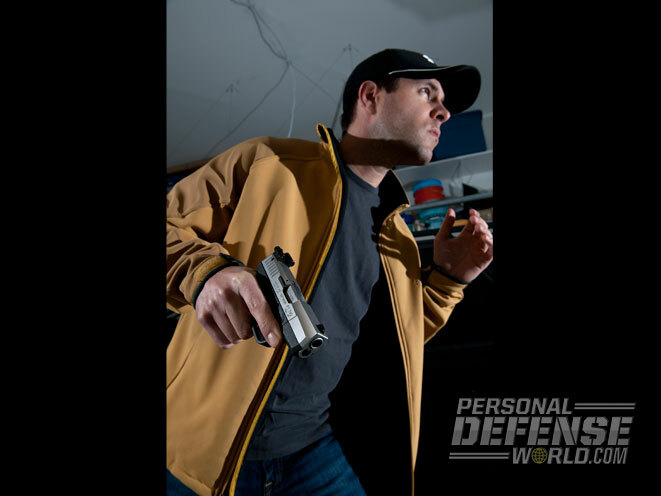 Curiously, the large size of traditional defensive pistols has always made them a challenge to carry concealed. In many ways, the commitment to go armed used to be directly proportional to the commitment required to physically carry a full-sized pistol. Compact pistols, on the other hand, are very easy to carry. 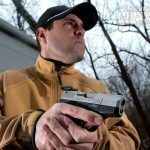 Their smaller sizes and lighter weights allow a broad spectrum of carry options that are virtually impossible with many full-scale guns. 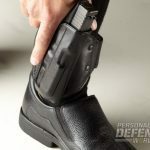 In addition to the guns themselves, the selection of holster styles and carry accessories for small guns has also exploded in recent years. 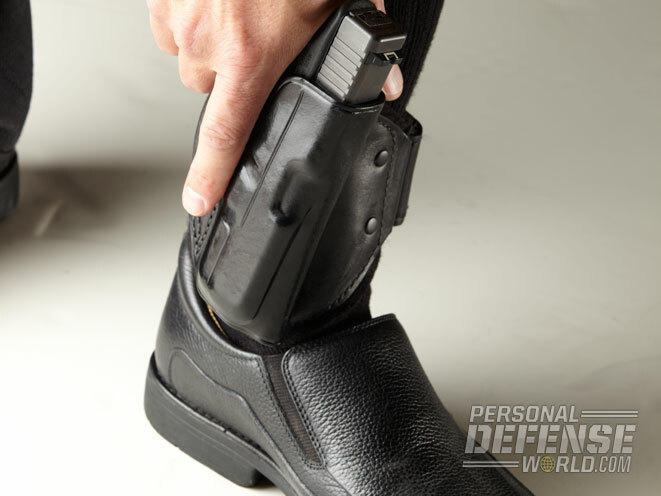 From a comfort and convenience standpoint, carrying a gun has never been so easy. Therein lies the challenge. The same characteristics that make pocket pistols so convenient also make them significantly more challenging to draw and shoot than their bigger brothers. Similarly, the mechanics of operating these diminutive guns make malfunction clearances, reloads and other gun-handling skills measurably harder. 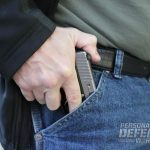 Although having a gun on your person is now easier than ever before, employing that gun as a self-protection tool now requires a higher degree of skill and judgment. Truth be told, I typically carry pocket pistols much more often than I carry full-sized or even medium-sized guns. Because I carry them the most, they are also the guns I train with the most. 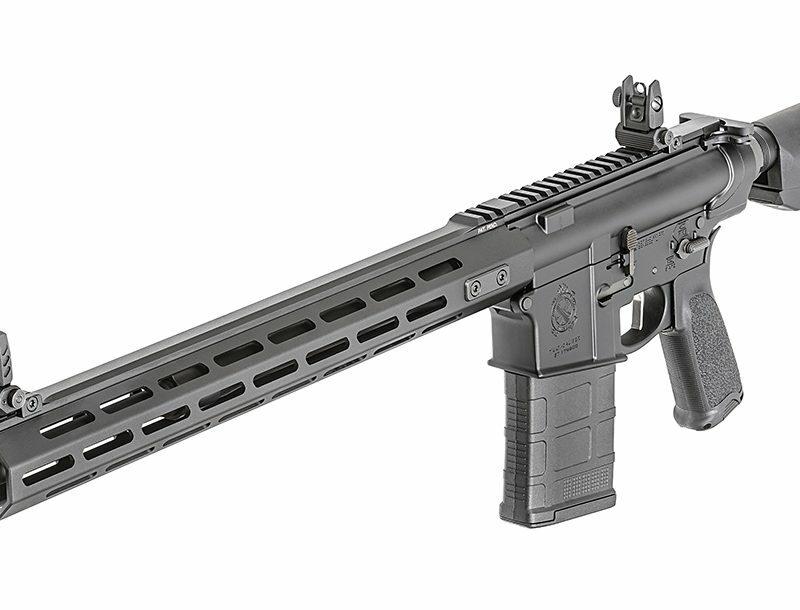 When I go to the range, rather than feeding my ego by shooting tight groups with standard-sized pistols that are easy to shoot well, I spend my time and ammo shooting the guns I know I will have with me if I am actually forced to fight for my life. 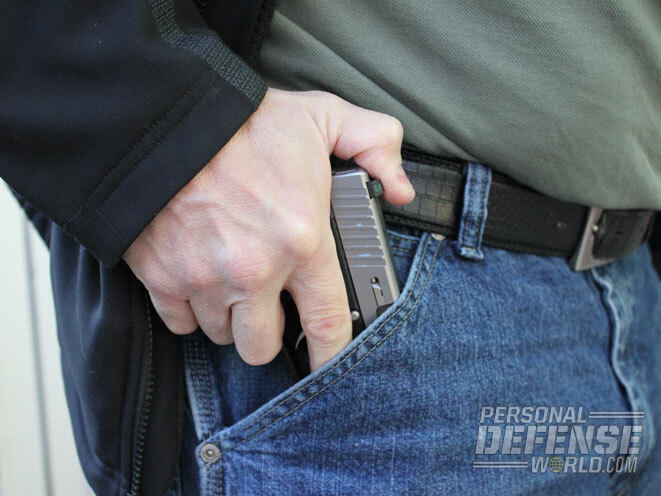 When I practice “earning my draw”—integrating unarmed combative skills with the in-fight draw of a handgun—I use pocket-pistol-sized blue guns and holsters that replicate my actual carry methods. In this way, I truly “train the way I want to fight,” and I challenge you to do the same. 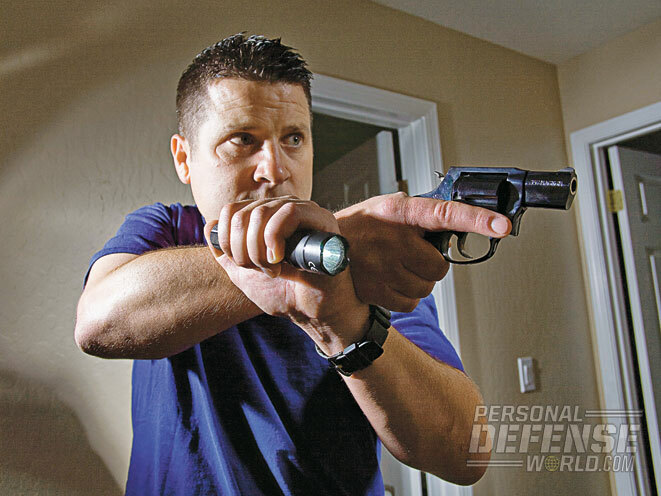 Today’s pocket pistols are incredibly potent defensive weapons, but only if they are powered by solid skills, tactics and judgment. Don’t just carry a gun; make the commitment to “go armed” and structure your training accordingly. 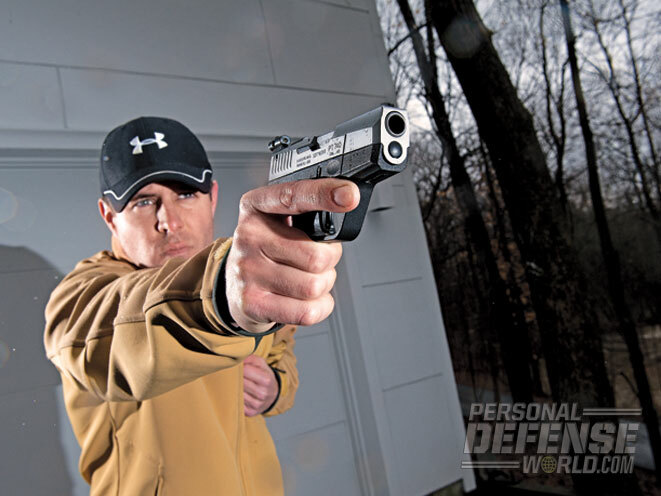 Try this four-point training regimen to become a top-shot on the range and beyond!